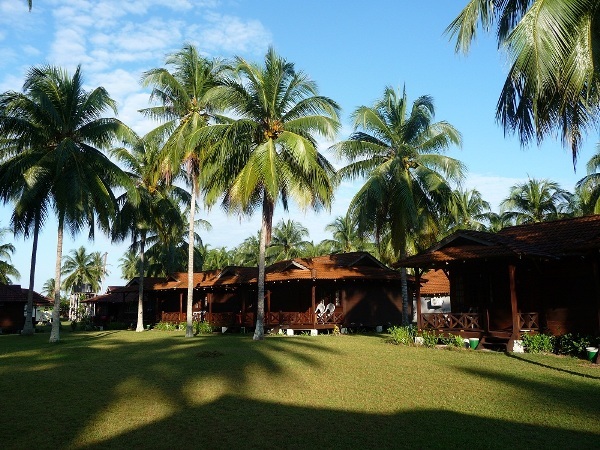 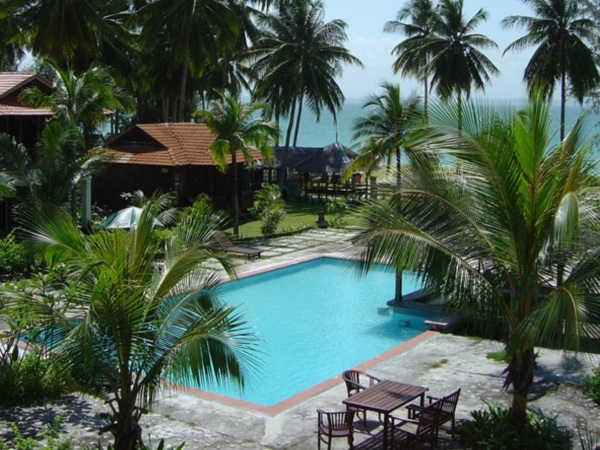 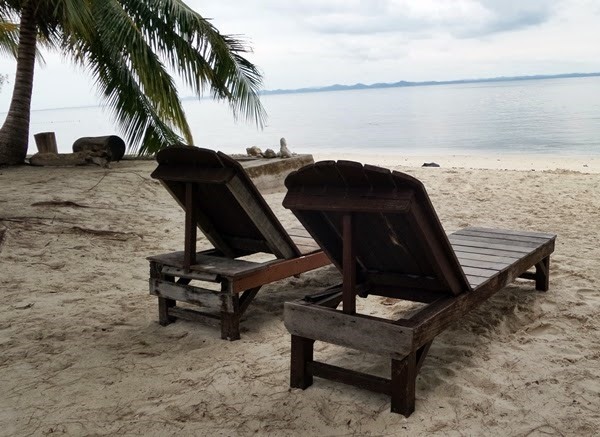 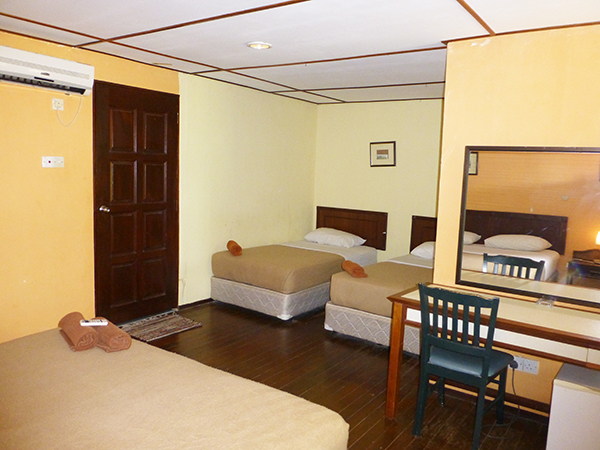 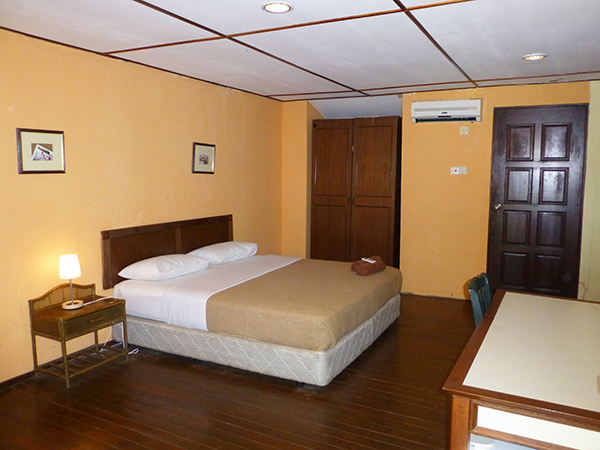 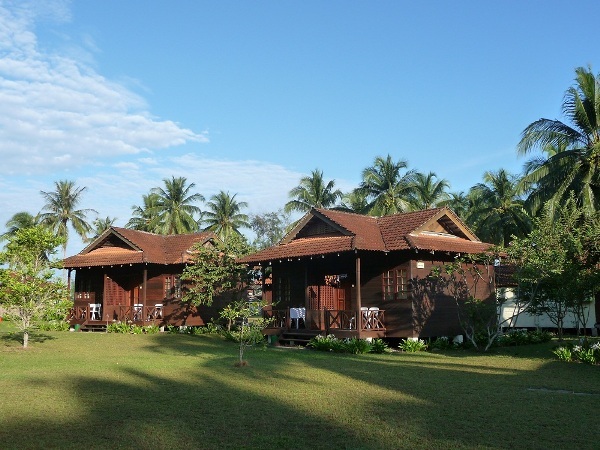 D’coconut Island Resort is located on a tropical island paradise known as Besar Island (Pulau Besar), about 30 minutes away from Mersing Jetty. 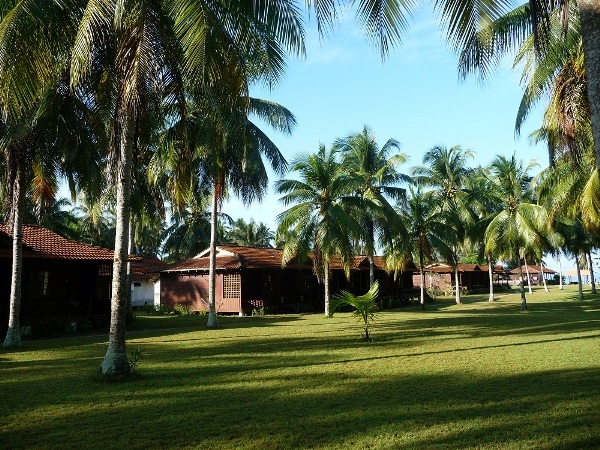 Pulau Besar was previously known as Pulau Babi Besar and has been gazetted as a Marine Park. 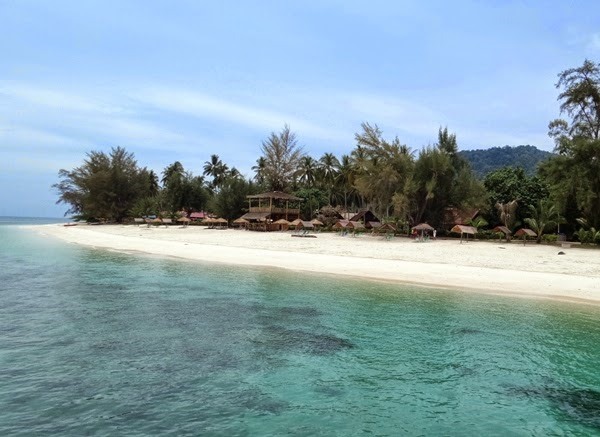 The island is surrounded by white sandy beach, crystal clear blue water and plentiful of coral reefs and colourful fishes, definitely a haven for the diving and snorkelling enthusiasts. 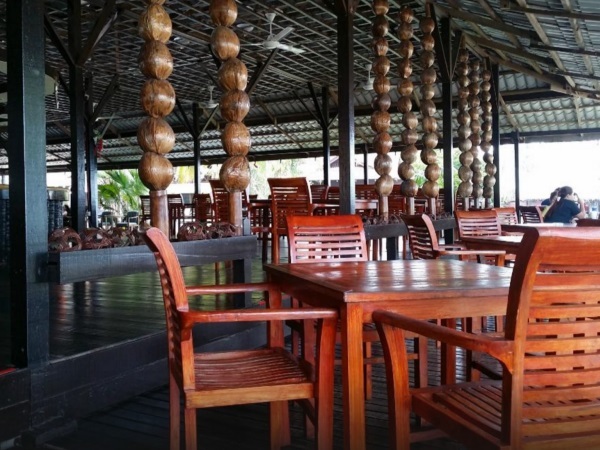 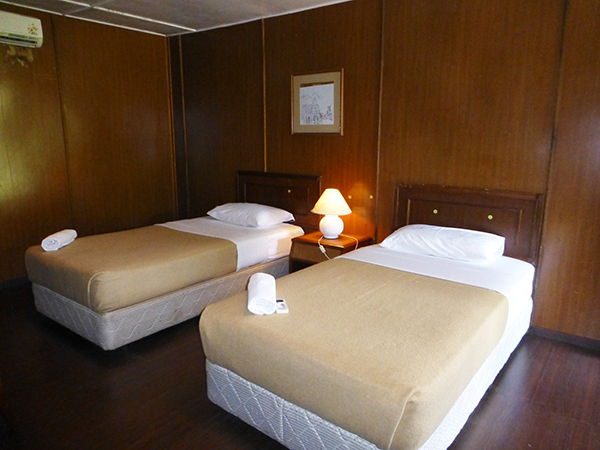 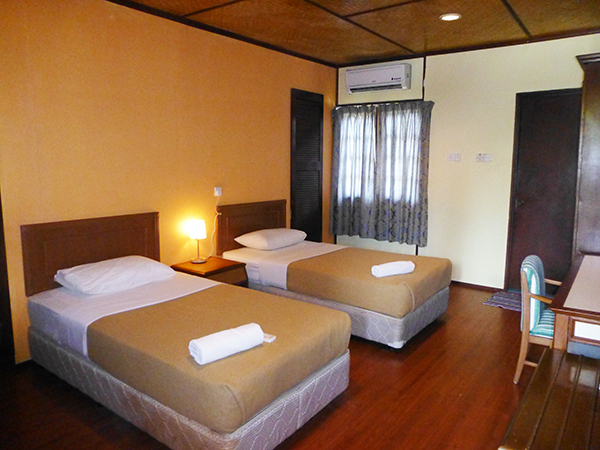 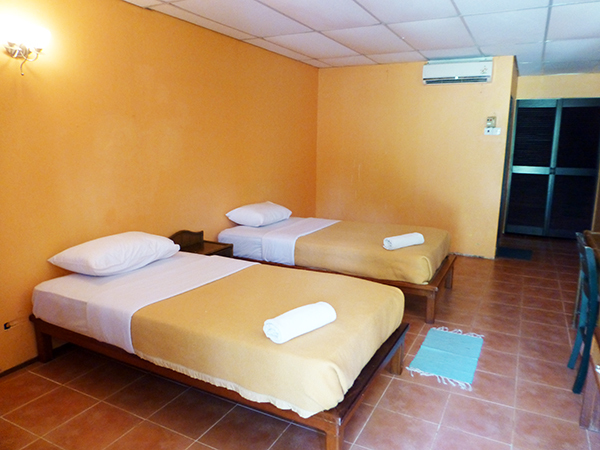 Onsite restaurant, leisure activities counter, conference facilities, swimming pool with pool bar and etc.